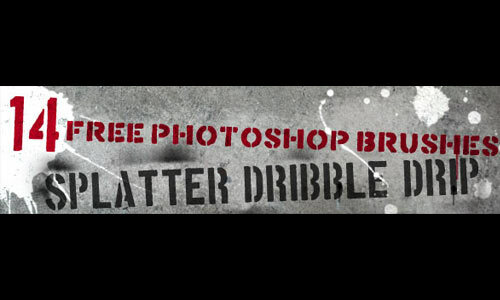 Your Photoshop is probably one of the best asset you can have for your designs to be as appealing as to what they are expected to be, and to help you out, here comes Photoshop Brushes. 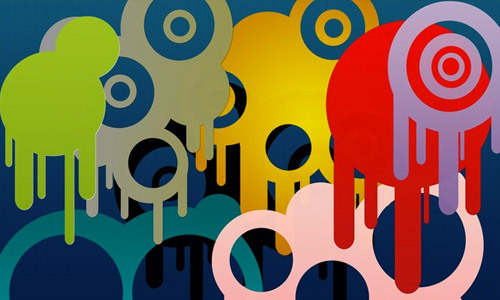 Every now and then, there would be updates on the new, the essentials and what are currently appealing in the world of design. 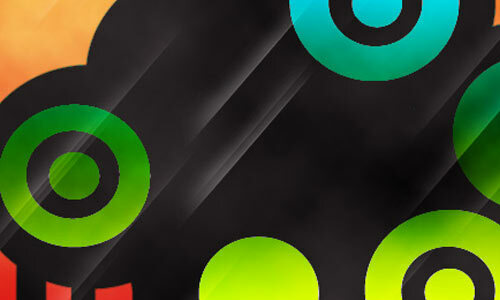 A good and huge collection won’t hurt since designs especially in Web and Graphics are never limited. The only downside is our time is always limited and it could be a time-killer in looking for the needed brushes. 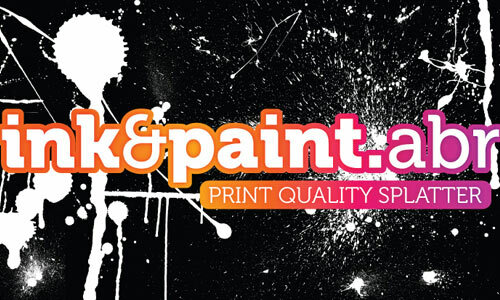 That is why we have gathered the most beautiful brushes that you can use for your designs. 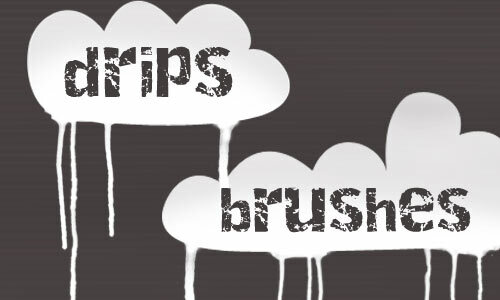 In one of today’s posts, we’d be glad to share with you Generous Sets of Drip Photoshop Brushes creatively made by proficient designers you could choose from and enjoy using with. 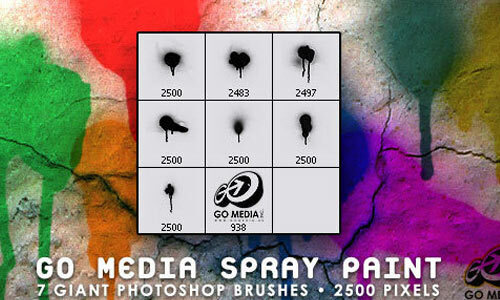 These are effective in water, blood or any other liquid drips you’d want to stand out in your piece. 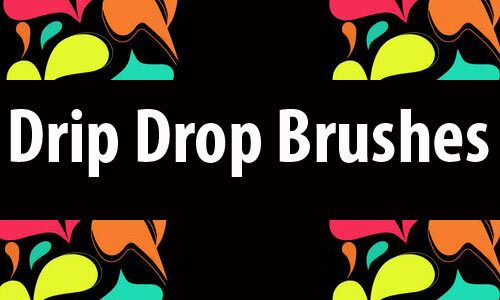 It’s about time to gear up your Photoshop along with these other awesome brushes that will electrify your designs and brighten up your works. Enjoy your download! 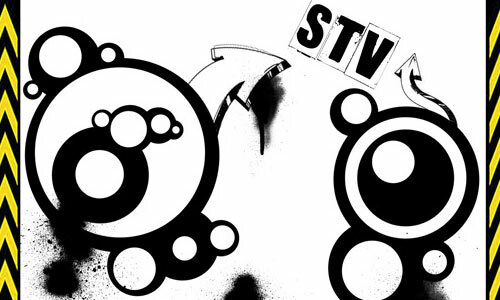 It’s almost a fact that you just can’t have enough Photoshop Brushes. 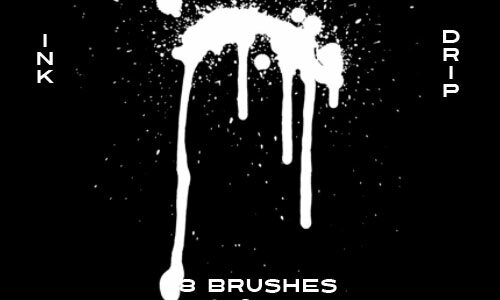 With that matter, we have updated this post and added some more brushes that you can download for free. These may look plane and not-so-impressive, but they can work magic when used with you impressive creativity and imagination. 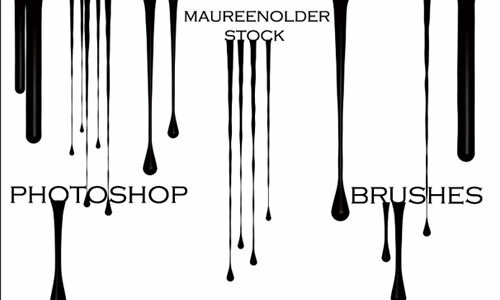 10 Drip Photoshop Brushes are included in this pack. 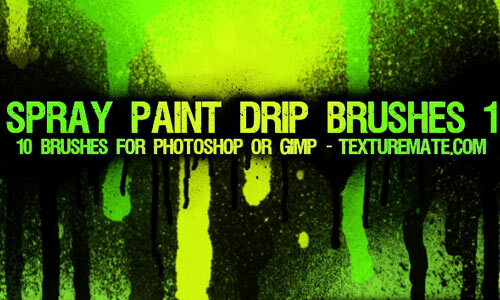 21 Drip Photoshop Brushes are included in this pack. 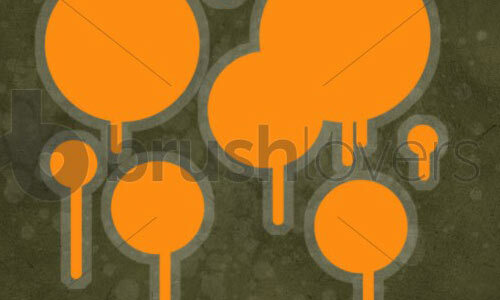 A set of Drip Photoshop Brushes are included in this pack. 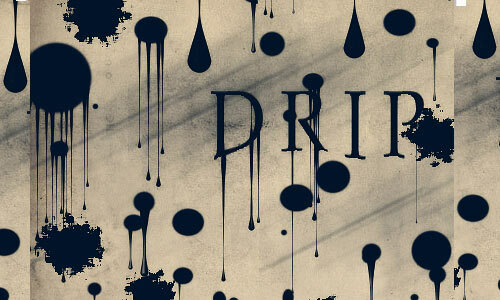 A set of cool Drip Photoshop Brushes are included in this pack. 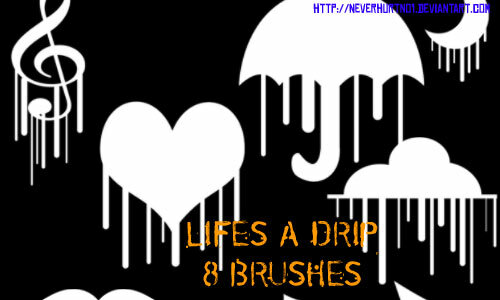 8 Drip Photoshop Brushes are included in this pack. 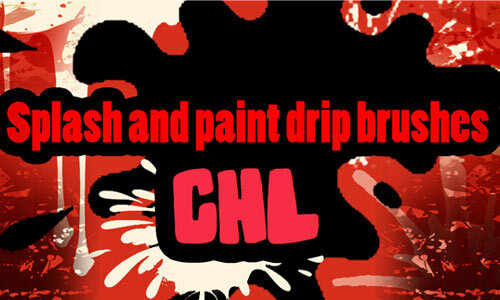 3 Drip Photoshop Brushes are included in this pack. 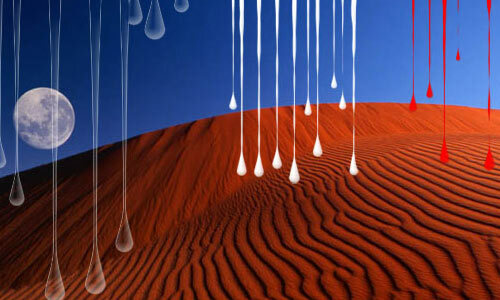 A set of naturally cool Drip Photoshop Brushes are included in this pack. 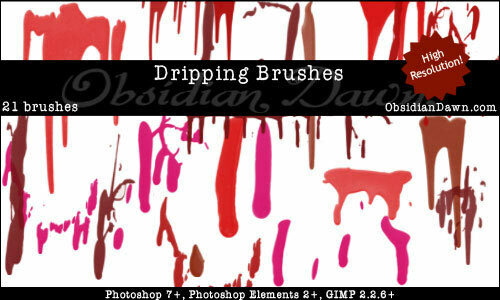 11 Drip Photoshop Brushes are included in this pack. 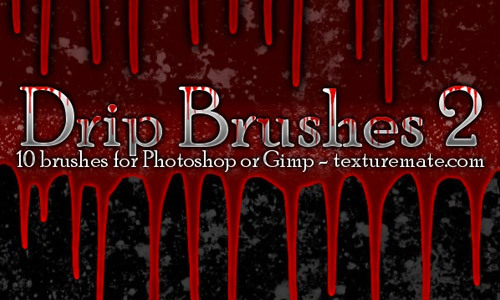 7 Drip Photoshop Brushes are included in this pack. 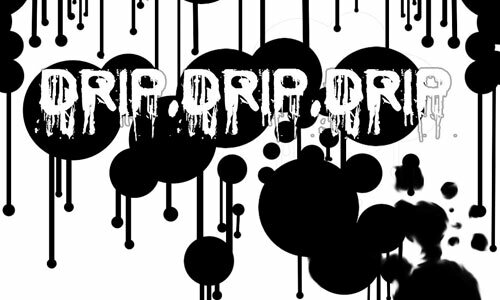 Set of creative Drip Photoshop Brushes are included in this pack. 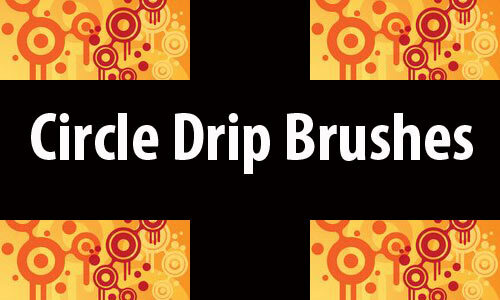 8 Circle Drip Photoshop Brushes are included in this pack. 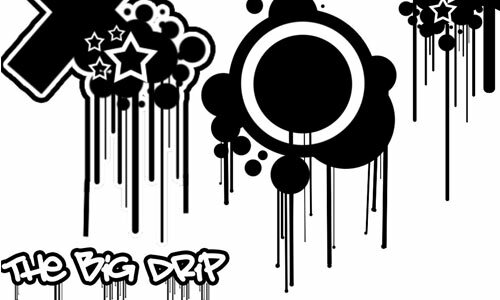 8 Drip Drop Photoshop Brushes are included in this pack. 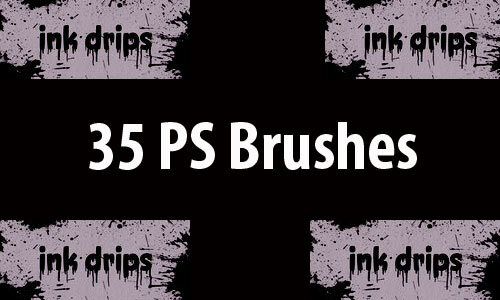 35 Drip Photoshop Brushes are included in this pack. 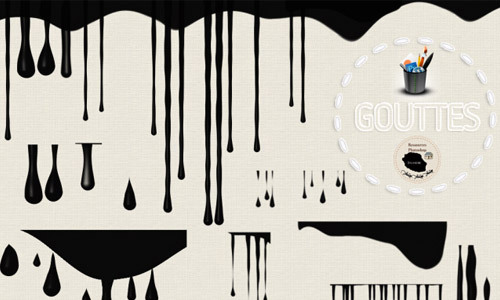 39 Drip Photoshop Brushes are included in this pack. 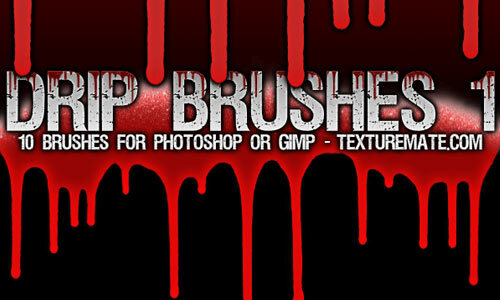 15 Drip Photoshop Brushes are included in this pack. 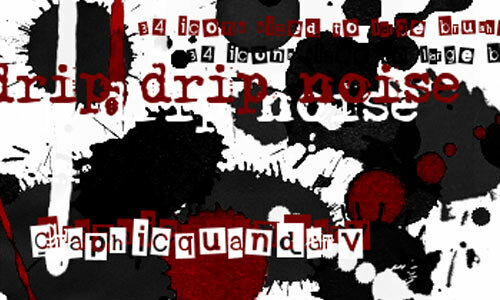 A set of huge Drip Photoshop Brushes are included in this pack. 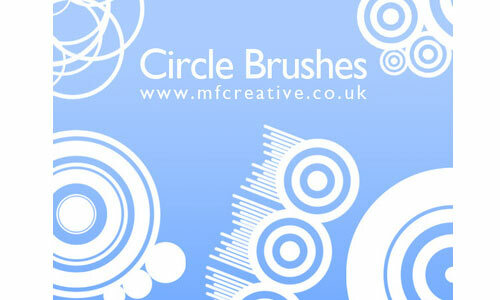 This is a set of useful brushes that you can use for your personal and commercial prjoects. 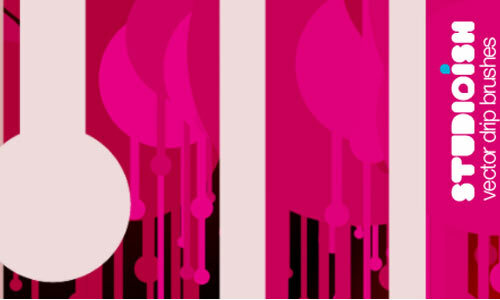 With designs having to be realistic and easier to make, brushes become handy in saving time and making the whole creation a lot more appealing. 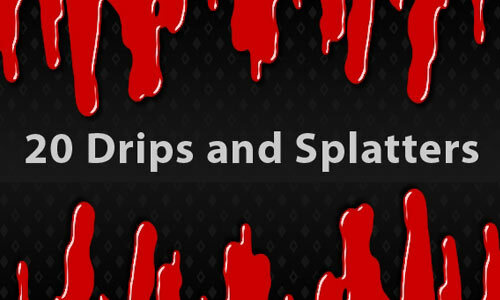 And these Drip Photoshop Brushes were just a few of them. 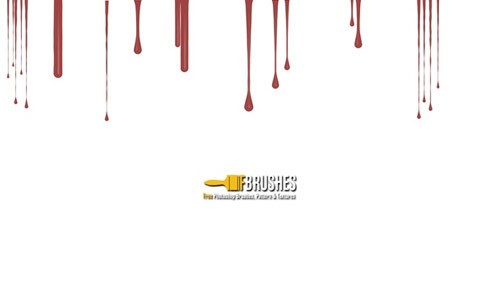 What more brushes would you need for your designs? Let us know! Just an FYI – the next to the last set of brushes is no longer available.